Traffic on the AWPR near Charleston flyover. A councillor has hit out at the lack of signposting for his community on the new bypass, fearing it could steer visitors away. Mr Malik said the construction process had been tough on the people of Lower Deeside and expressed dismay at the fresh blow. Earlier this month it became clear the project, originally to cost £745 million, would surpass £1 billion by the time it is completed. 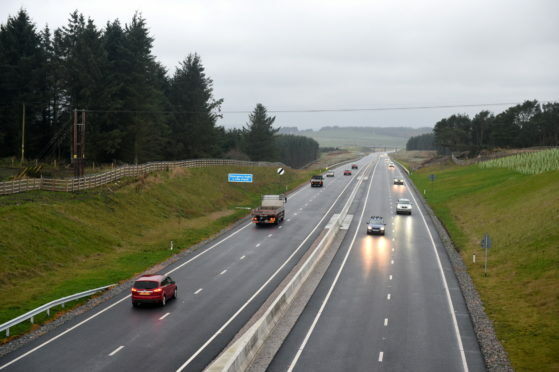 Aberdeen Roads Limited (ARL), which is now formed as a joint venture between Galliford Try and Balfour Beatty, has said Don Crossing is now expected to be completed in January.